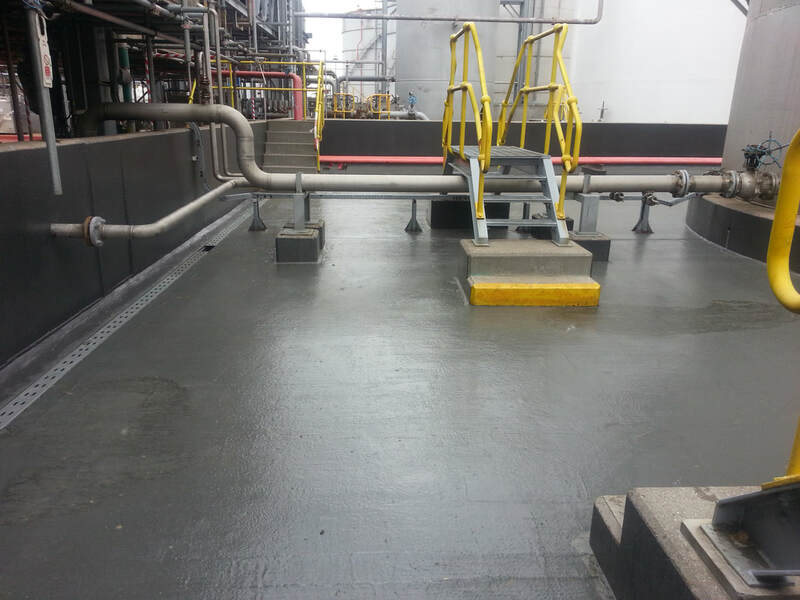 Resimac Chemical Containment coatings offer outstanding chemical resistance to a wide range of industrial chemicals. The Resimac chemical protection coating range is based on the latest solvent free epoxy, epoxy novalac and polyurethane technology. 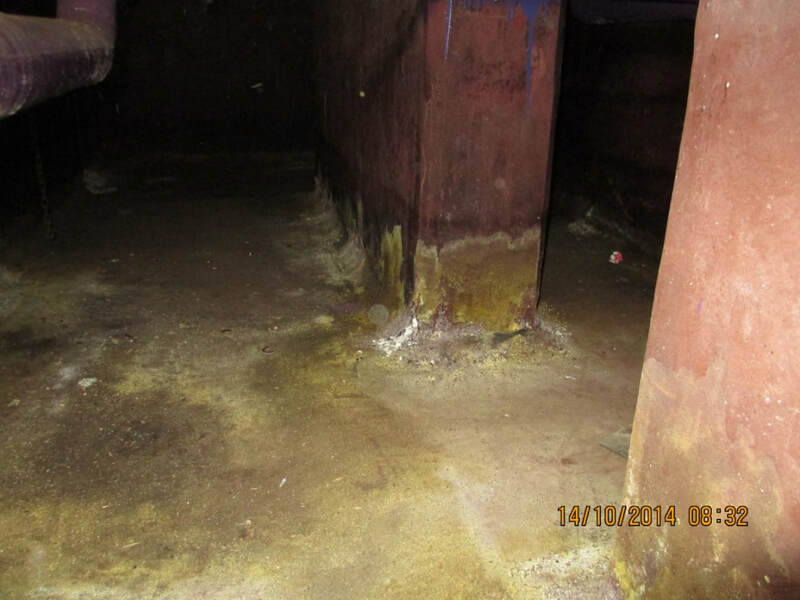 Resimac can also supply a wide ﻿range of concrete repair materials to restore badly damaged or eroded cementitious surfaces. Resimac Concrete Repair products can rebuild and seal surfaces to their original profile and guarantee a rapid turnaround for many repair and reline applications.